Usually with the best of intentions, people enter into business relations without adequate consideration of the consequences of future disagreements or unforeseen changes in the business or the business climate. There is often no provision in the controlling document anticipating the need for modifications of the original document in the event of a stalemate. Resulting litigation can in many instances destroy the value of the business. Our firm has successfully represented numerous business owners and professionals in these challenging business circumstances, wherein litigation has been filed or is arising. 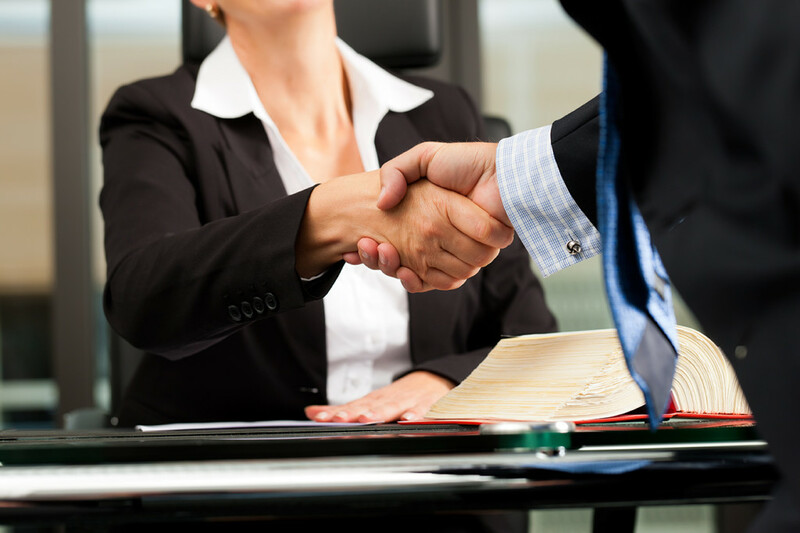 With proper representation on both sides, and the realization that protecting the business assets is the best result, our experienced trial and business lawyers are able to assist clients in managing the disputes and avoiding litigation.